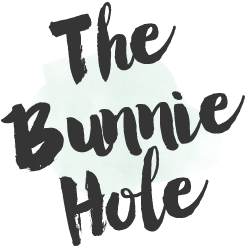 TheBunnieHole | Vancouver Youtuber & Blogger: Winkwink-- Choosing False Lashes! 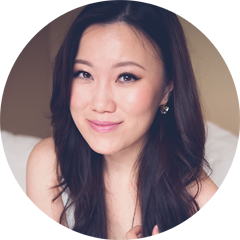 I want to share with you some tips on choosing false eyelashes. Personally I wear them quite often but I can see how they can be really intimidating, especially with so many choices to choose from. Hopefully this video and post will help you with some of those decisions! #2 & #4 have different lash bands/backbone. 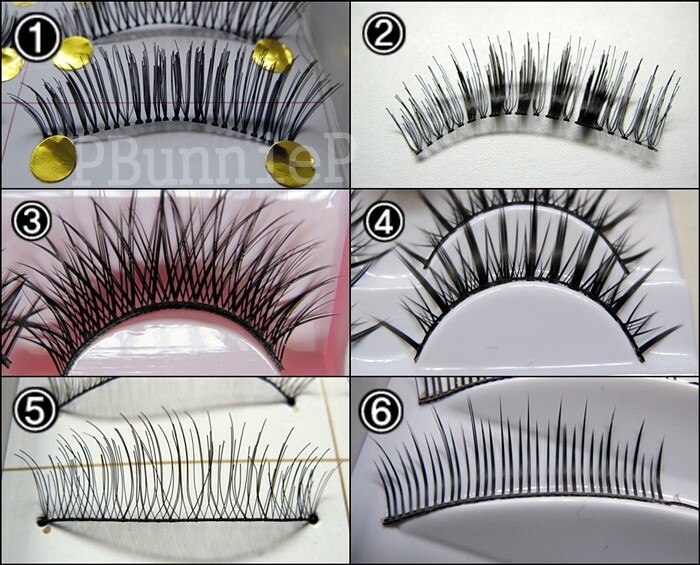 #2 is easier to blend into your own lashes because the back is invisible and its also much more comfortable to wear. #4 had a hard plastic strip for backbone, very sturdy but not that comfy. #3, #4, #6 all have hard backbone as are probably the better choice if you have single eyelids and want to create the illusion of "doubles". #3 and #6 have different methods of attaching the hairs, #3 is crisscross shape (for more volume) and #6 is straight (for more length only). #2 & #4 both have special accents to enhance the lash shape. #2 has clusters in the center to draw attention to the rounder part of the eye. #4 has spiky sections all over to give length without being too dramatic. I do own a couple of more "expensive" lashes but for the most part, I turn to ebay because they offer great prices and I don't have to worry if I accidentally ruin a pair by yanking out a hair or something. set or brand if you have one! Don't all fake eyelashes look the same? Can you recommend some lashes with fake backbones? Do you think Dolly Wink work well? If you're looking for actual "brands" that make the hard backbone, I tend to find that in N. America they generally prefer the invisible bones. Dollywink is actually also soft/invisible backbone so that won't do any good. Where did you get those spikey lashes? D: I've been looking for a brand that makes that style and so far I've had no luck :( Where do you buy yours?